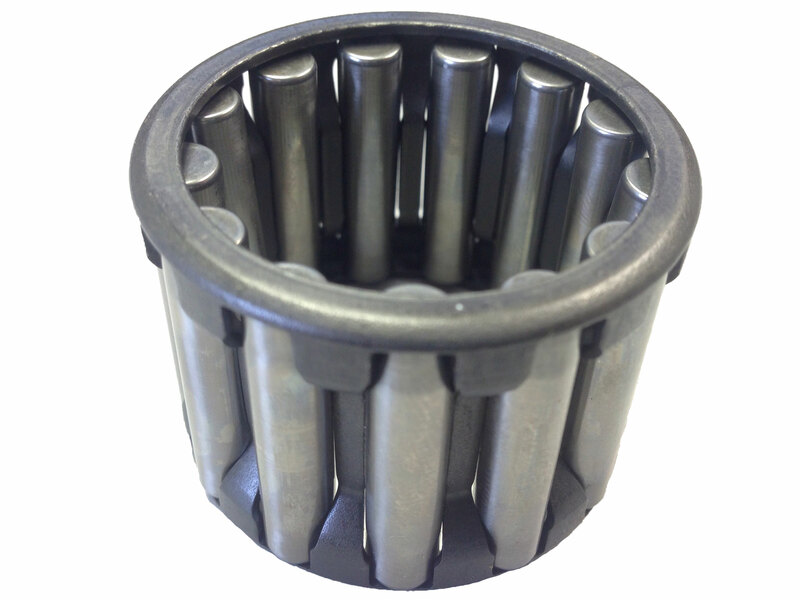 Caged Needle Pinion Shaft Bearings For Harley-Davidson Motorcycles. NOS (New from Old Stock). Packaging maybe dirty or dusty from storage.